Will Ferrell is arguably the biggest comedy star of the 2000s — taking over from previous title holders like Jim Carrey and Adam Sandler — and though some of his films eventually began to repeat themselves, there's no denying that he's been responsible for some of the funniest films of the decade. From Anchorman (and its sequel) to the Christmas movie that's great all-year-round, "Elf," Ferrel has dominated box offices across the country with these hilarious feature films. Relive the delightful humor of the 2000s with these five funny flicks by the former "Saturday Night Live" star. Will Ferrell's breakout smash remains his funniest movie and one of the funniest comedies — from start to finish — of the 2000s. His first collaboration with Adam McKay, a former head writer for "Saturday Night Live" directing his first feature, plays more like a series of sketches strung together. Still, those pieces are incredibly funny, largely in part to the titular Burgundy, who remains Ferrell's best character of all time. He gets huge support from a deep bench of comedy all-stars that includes Steve Carell, Paul Rudd, David Koechner, Seth Rogen, Jerry Minor, Fred Armisen, Fred Willard, Chris Parnell and Jack Black. 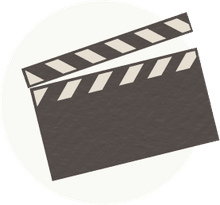 The original 2004 is a genuine classic, but the 2013 follow-up, "Anchorman 2: The Legend Continues," attempted to repeat many of the same bits to much less effect. 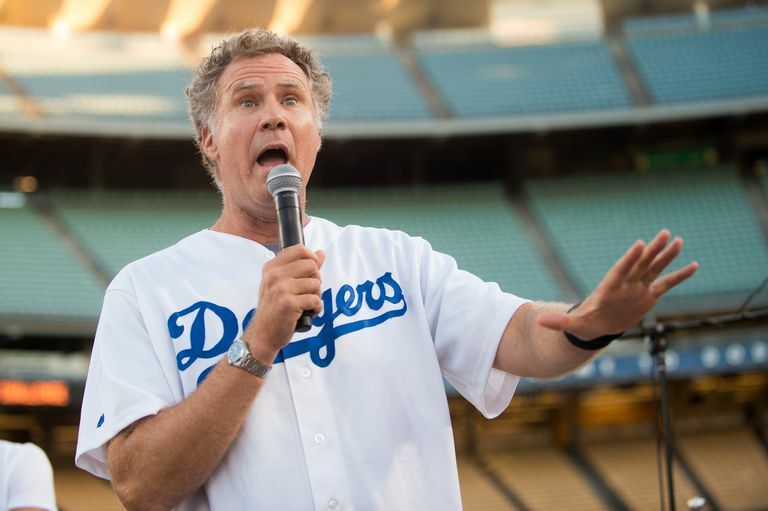 Ferrell reteamed with his "Talladega Nights" co-star John C. Reilly for yet another Adam McKay-directed comedy about two step-brothers in a state of arrested development that are forced to live together when their parents get married. Like all of McKay's comedies, it's only the barest of plots upon which the director and Ferrell hang their most absurd jokes to date. As a result, it's darker and stranger than most of Ferrell's movies — and also one of the few to be rated R.
"Step Brothers" is the kind of movie that may require repeat viewings before you fully warm to it, but once you do it becomes pretty hard to resist. Ferrell and Reilly have great comic chemistry together. Before he was headlining his own comedies, Ferrell was stealing movies in supporting roles like his turn as Frank "The Tank" in Todd Phillips' "Old School." As a suburban square whose dark side comes out when partying, Ferrell is understated in a way he wouldn't be in a lot of his future work. He never mugs and lets the laughs come to him rather than straining for them. It helps that he's part of a terrific ensemble that includes Luke Wilson and Vince Vaughn, and that Phillips knows enough to let each of his three leads find different ways to be funny. This was released the same year as "Elf," making 2003 the year when Will Ferrell officially became a huge movie star. There's nothing radically different about "Blades of Glory" — it's yet another Will Ferrell sports comedy like "Kicking and Screaming" in which he plays an overly-confident buffoon — but it remains one of his most underrated comedies. Pairing with ​"Napoleon Dynamite's" Jon Heder as disgraced male figure skaters who team up and compete as the first male-male team in the sport, Ferrell is all arrogance and swagger. He's funny, and so is the movie, which gleefully throws everything it can think of at the wall in the name of laughs. Amazingly, a lot of it sticks. "Blades of Glory" proves that you don't have to break new ground for a comedy to work. You just have to be funny. Will Ferrell proved he could carry a movie with 2003's "Elf", perhaps the only holiday comedy of the new millennium to instantly achieve "new classic" status. Ferrell's character, Buddy the Elf, gives the comedian one of his most likable roles to date and is a perfect showcase for his man-child approach to comedy. Though the movie softens too much in the third act — giving up on the comedy in favor of some feel-good "family" stuff -—the first two-thirds are really enjoyable. Director Jon Favreau adds some nice touches, especially the stop-motion animation, but it's really Ferrell's show here. Ferrel manages to be funny in a way that's different from his other movies. So, if you're not really a Ferrel fan, this movie might be your perfect entry point to understanding his particular brand of humor.